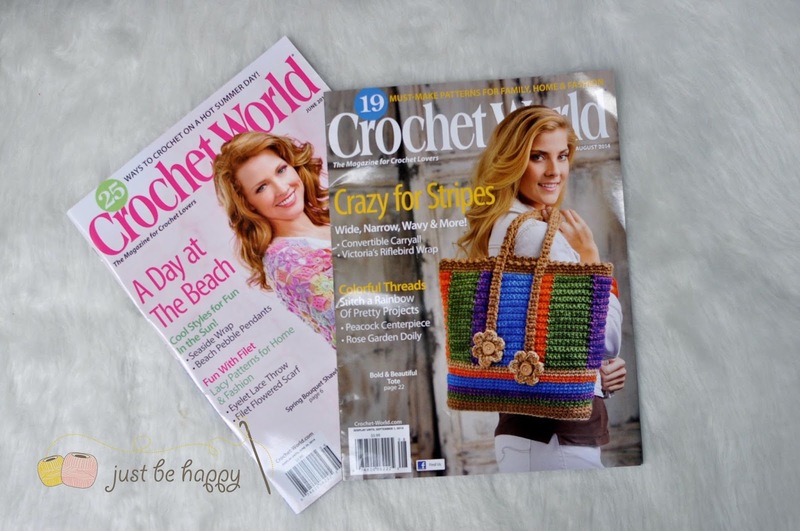 I am giving away 2 copies of Crochet World Magazine (June and August issues) to 2 winners! Like my Facebook page and comment on this blog post. Sharing is not required, but really appreciated. Giveaway winner will be announce on June 29. 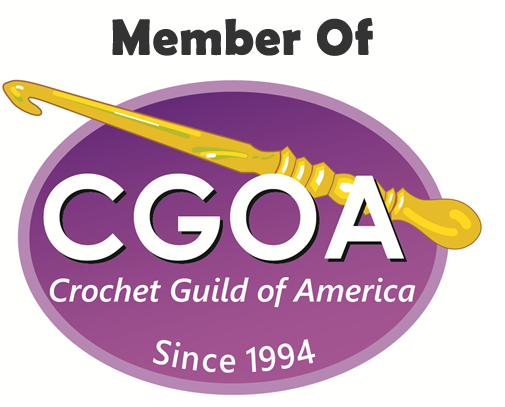 This giveaway is not sponsored by Facebook or Crochet World Magazine. <3 So very kind of you. Love your facebook page. Congratulations on your publications! Thank you! 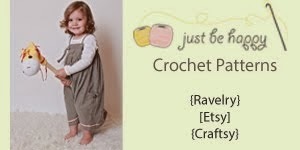 Love crochet magazines! Thanks for the offer! my email address is i_love_books at aol dot com. Thanks for the chance! My favorite magazine! Thank you for the opportunity! I appreciate it!